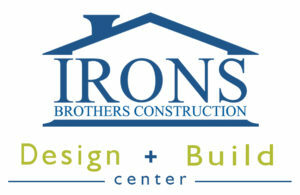 Joseph is the president and general manager of Irons Brothers Construction, based in Shoreline, Washington. 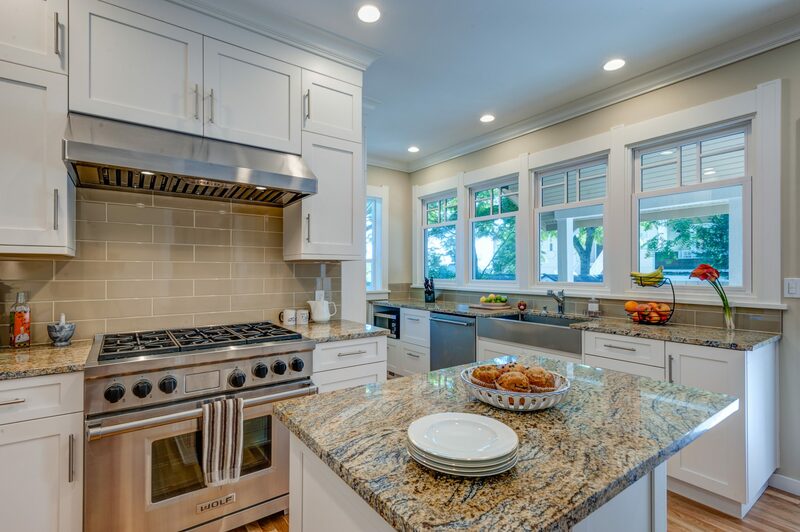 His hands-on experience and commitment to the homebuilding industry have helped him build his business into a multi-award-winning design/build remodeling company. 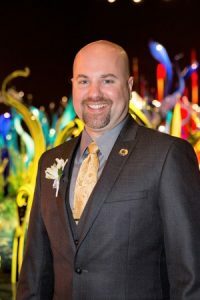 A four-time state and local Remodeler of the Year, Joseph is the immediate Past President president of the MBA board of directors and the current BIAW state Rep.
Joseph is a published author and accredited educator in Washington State. He plays an active role in the community volunteering his personal and company’s time to many local charities and organizations, including the annual Rampathon and Painting a Better Tomorrow events. When not working, Joseph enjoys recreational activities, traveling, and spending time with his two beautiful daughters Venetia & Samaria and lovely wife, Melissa Irons. You can also find him riding his Harley and unicycle around town. Joseph thinks the best part of every work day is making his clients remodeling dreams come true.